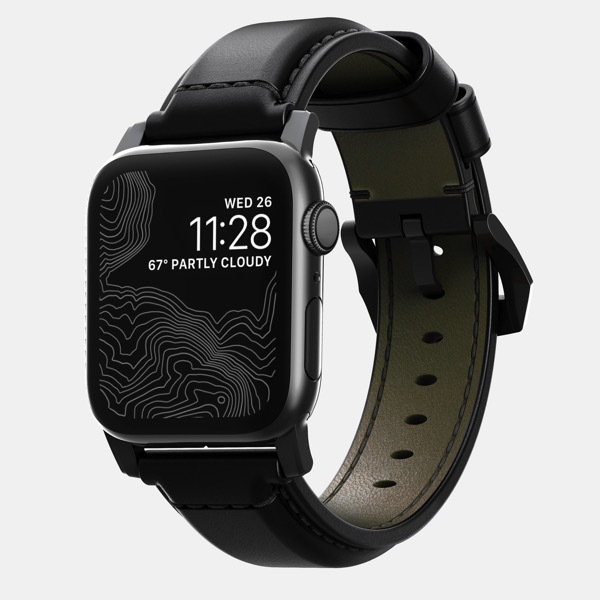 Accessory maker Nomad has launched today a new leather strap geared for Apple Watch Series 4 owners: the limited edition Shell Cordovan. The new leather strap is “made with Horween Leather’s legendary Shell Cordovan, the finish is hand-glazed, creating a rich and glossy look.” The final product looks gorgeous. The inside of the leather bands are patterned, while the leather goes through a six-month process from tanning to polishing. Fil Au Chinois beeswax linen thread is used to stitch the strap, while it also contains custom stainless steel lugs and buckle, to bring a bold look. 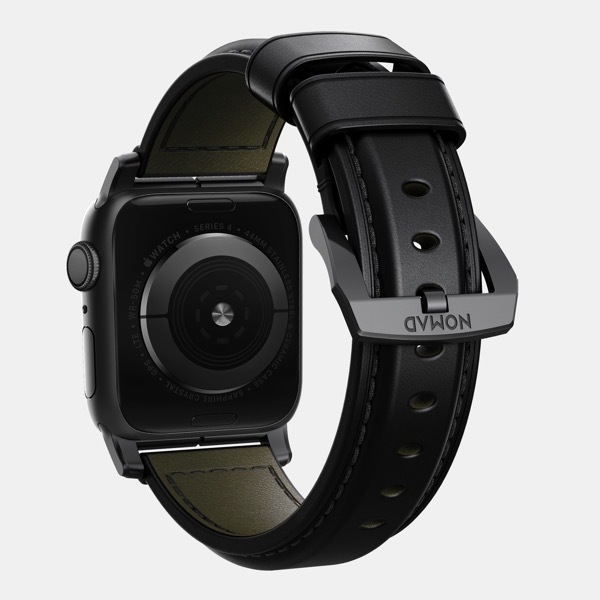 This strap will also fit Apple Watch Series 3 and older versions of Apple Watch as well. 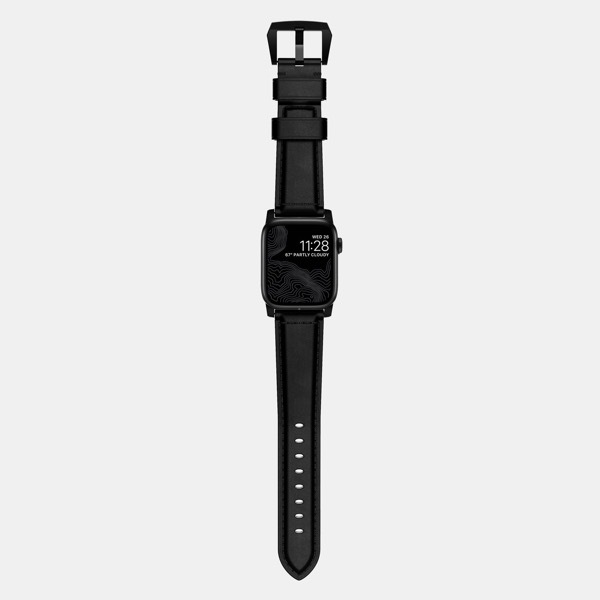 Nomad’s Shell Cordovan Strap retails for $149.95 USD, available now in limited quantities. 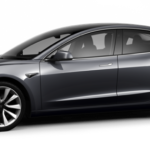 A silver hardware edition is coming in November.